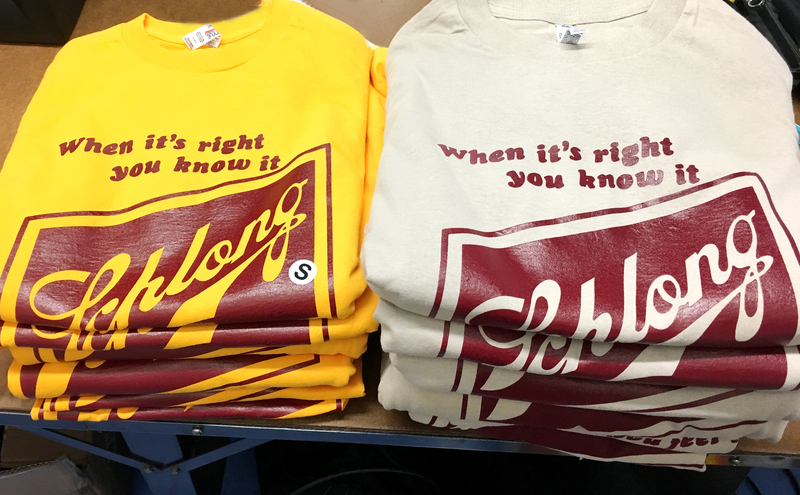 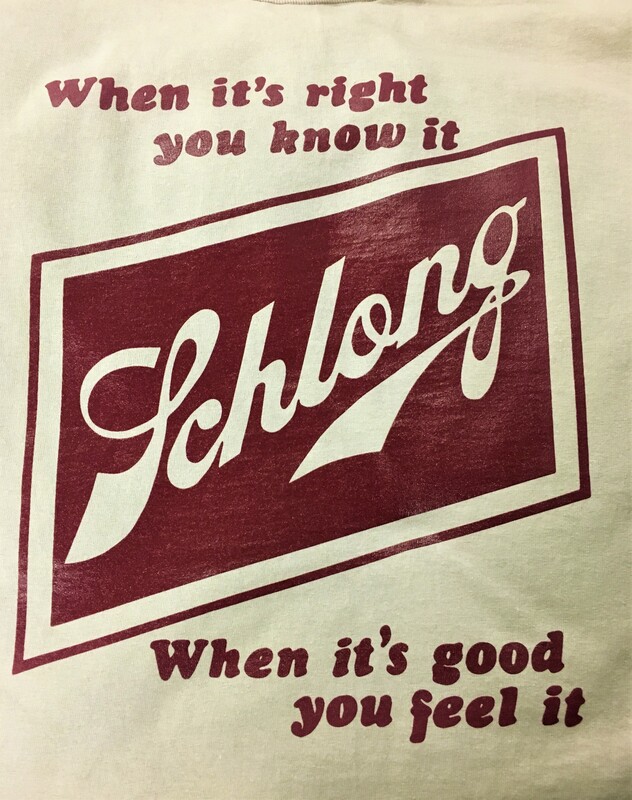 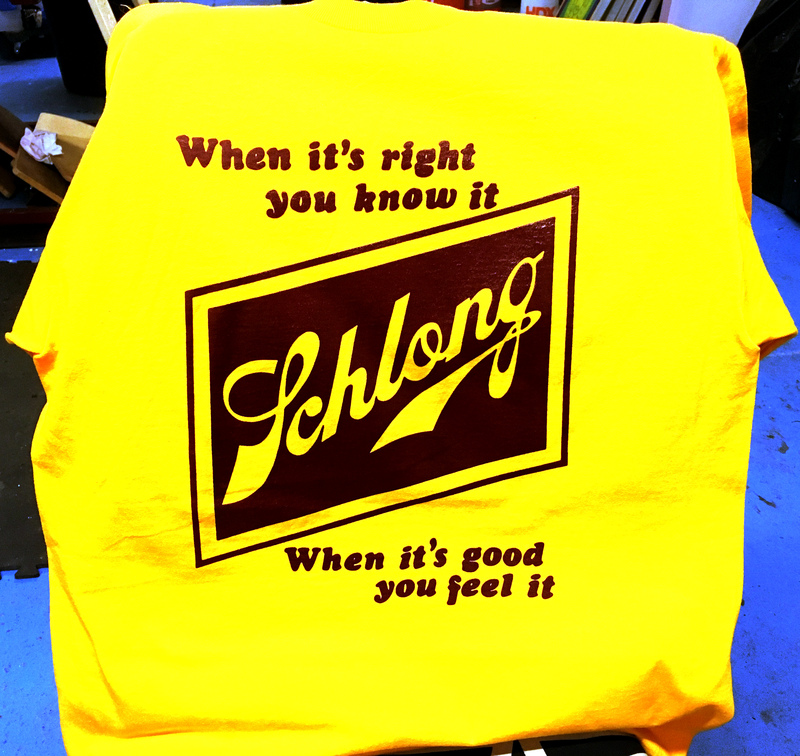 Schlitz Maroon print on Terrific Tan AAA shirts made of 100% cotton. 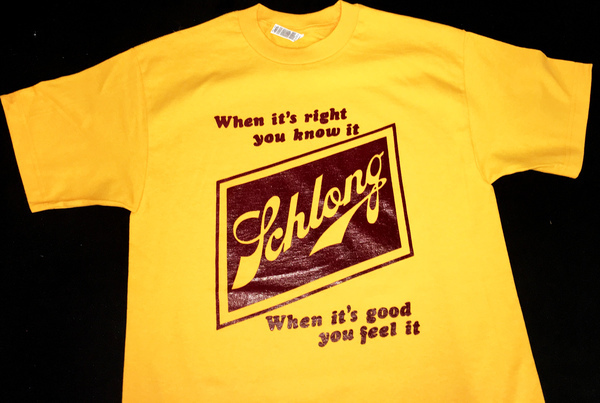 Now in Maroon on Original Gold, like they used to drink! All proceeds go directly to the band, so buy a lot of them and maybe we can help front the next sporadic live appearance that doesn't happen quite enough, but you know it's right when it does. 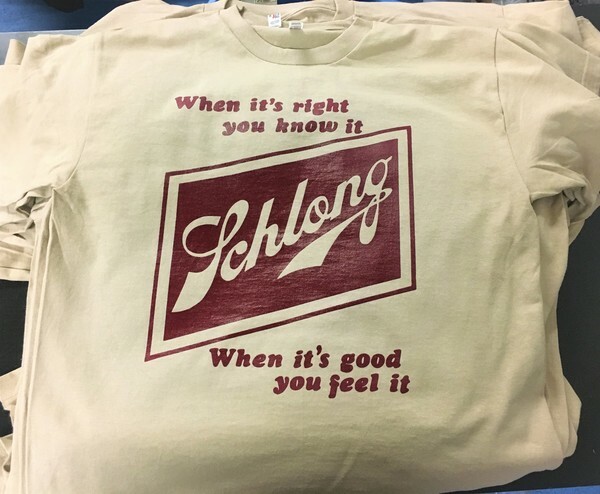 As always, Ts ship free.